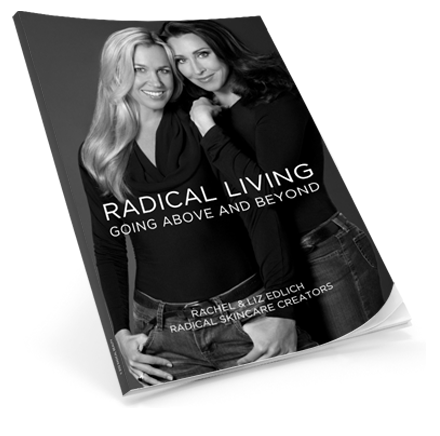 Are you Radical? If you have a radical story that you want to share we would love to be inspired. Share Your Story And Get Published! Know someone inspirational or have your own Radical Story?